Reyka Vodka is a popular Vodka available from Tesco Groceries in 70cl to buy online. Visit Tesco Groceries for the best price for 70cl of Reyka Vodka or compare prices on our other Vodka products. A pleasurable aroma of sweet rose and fresh cut hay fills the senses with clarity. In the mouth its silky and distinct rose, lavender and a surprisingly spicy cedar flavour come through. A quick finish with hints of warm citrus and grain complete the experience with uplifting purity. 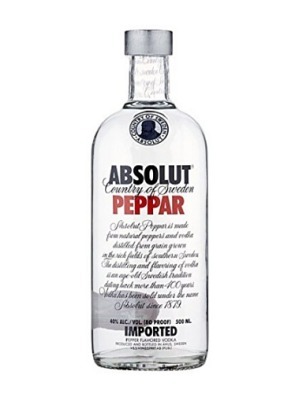 Because it is so clean, this vodka is the perfect for any cocktail. Where to buy Reyka Vodka ? Reyka Vodka Supermarkets & Stockists. 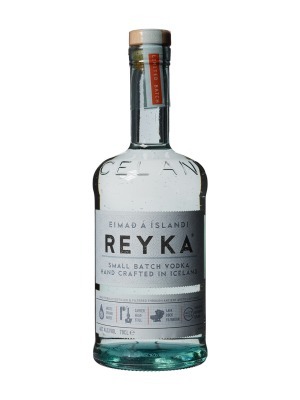 You can buy Reyka Vodka online in most retailers and find it in the Vodka aisle in supermarkets but we found the best deals online for Reyka Vodka in Tesco Groceries, Amazon.co.uk, TheDrinkShop, Waitrose Cellar, DrinkSupermarket.com, and others. Compare the current price of Reyka Vodka in 70cl size in the table of offers below. Simply click on the button to order Reyka Vodka online now.